Aiming to recreate the culinary heritage from centuries past, the signature offerings at Kiku are created by infusing a unique combination of imported Japanese ingredients. With Otoro and Akami flown in from Tsukiji market, fresh Uni from Hokkaido, organic miso paste from Nagano and the finest cuts of Kobe beef sourced from Kansai, among other specialty ingredients. 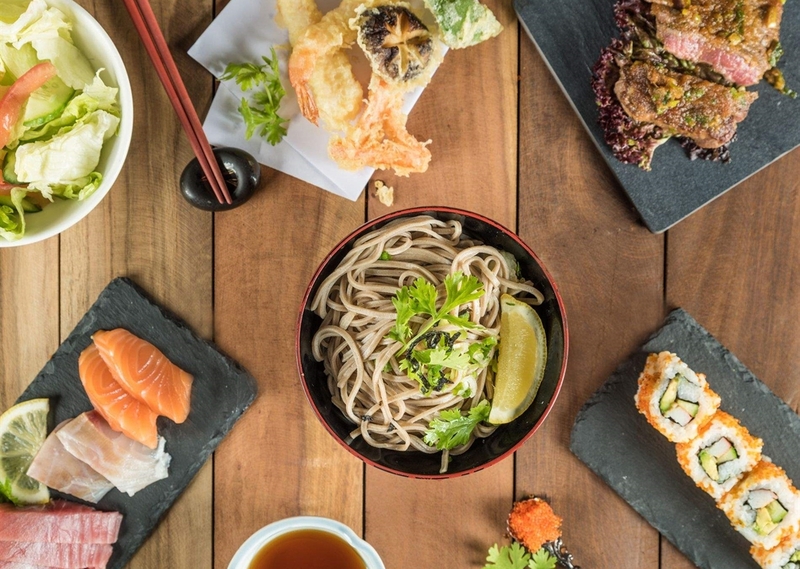 The award-winning team has curated a unique selection of traditional favourites and signature delicacies that allows diners to experience a bit of Japan right here in Dubai. Signature dishes like Gindara Misozuke, Kinki, Nodoguro, Kaisen Bento as well as seasonal offerings like Soramame, Hotaru Ika and Ayu lean heavily on authentic recipes yet are subtly adapted to suit Kiku's dining ambience. Boat or plate of sushi of your choice. 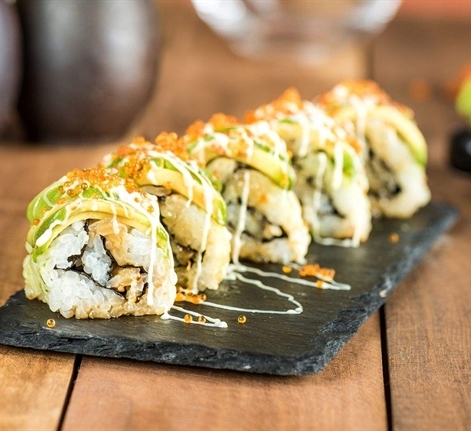 Nigiri Sushi, 1 pc. each, Rolled Sushi 6 pcs. 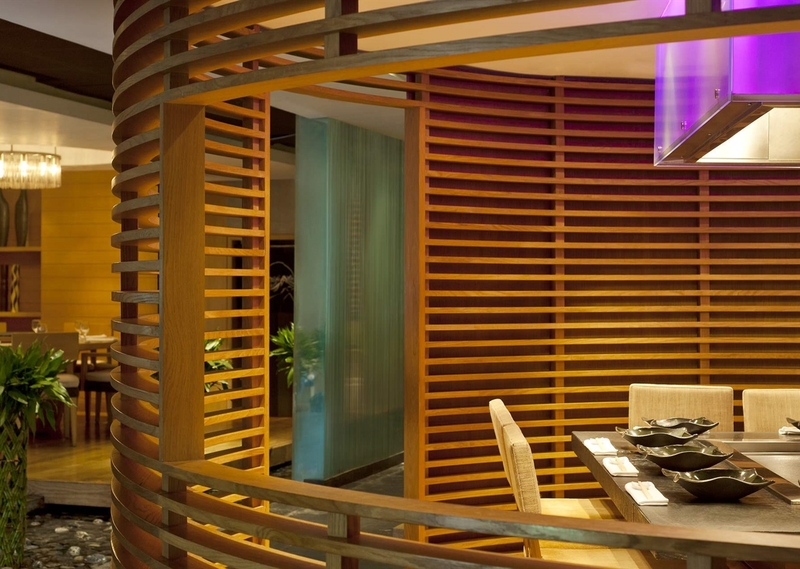 The Chef Chef Toshio Date's journey with Le Méridien Dubai Hotel and Conference Centre began as Head Chef in July 2012. Prior to helming Kiku, Chef Date, over the past 3 decades, has managed numerous kitchens across noteworthy addresses in Japan, displaying exceptional command over his native cuisine and is a licensed Fugu chef. Kiku Restaurant Pushing The Boundaries Of Stellar Dining Experiences And Combining The Chef'S 35 Years Of Experience In Japanese Cuisine, Kiku Is Home To Over 20 Varieties Of Sake And Sochu, Ranging From The Crisp, Sweet Dassai -"50"- Junmai Daiginjō, Kubota Senju Tokubetsu Honjyozo, To The Sublime Notes Of Dewazakura Oka Ginjo, Lush Plum Wine, Sourced From Across The Landscape Of Japan, Along With An Extensive Selection Of Wines That Can Be Paired With Specialties Like Kinki, Nodoguro, Sushi And Sashimi.